We all know that newer things keep getting designed which also replace the traditional gadgets and accessories like tablets and stylus took over the place of a mouse but there still are graphic designers who prefer working with a mouse. 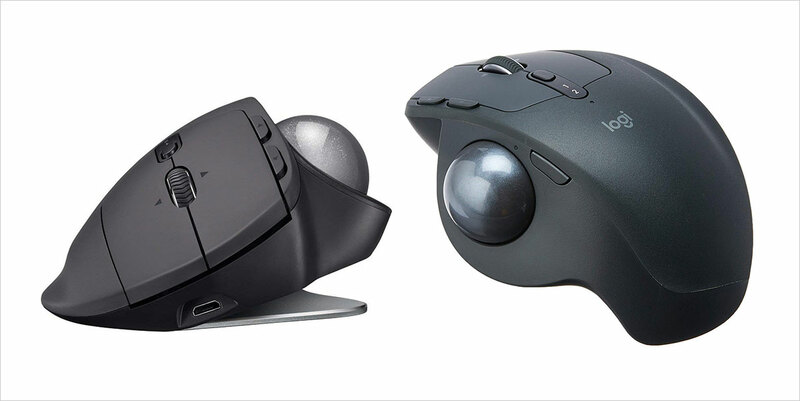 If you are planning to purchase the best mouse for your design work, continue reading this blog as we share how tips on how to find the right mouse for yourself. Are you looking for a wired mouse or a wireless one? You can definitely choose a wireless mouse for your computer but there will be cons to that. We mean sure, you won’t have to struggle with cords all the time but there are chances that the batteries of your wireless mouse will die when it is crunch time and you have to deliver a lot of work. 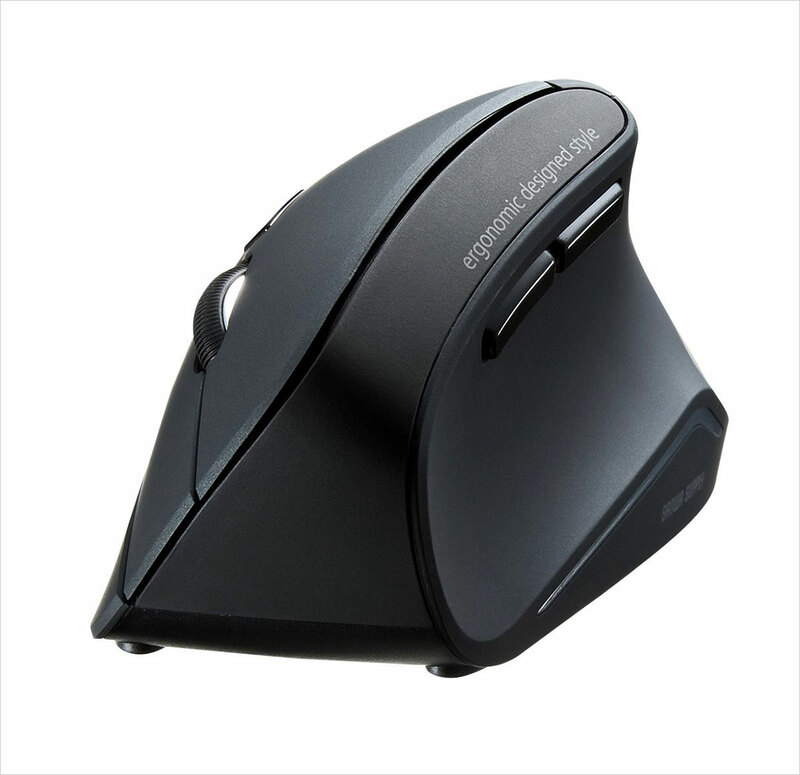 Before you fall for a laser mouse, know that an optical mouse is far better than a laser one. Because it is more accurate than a laser mouse. 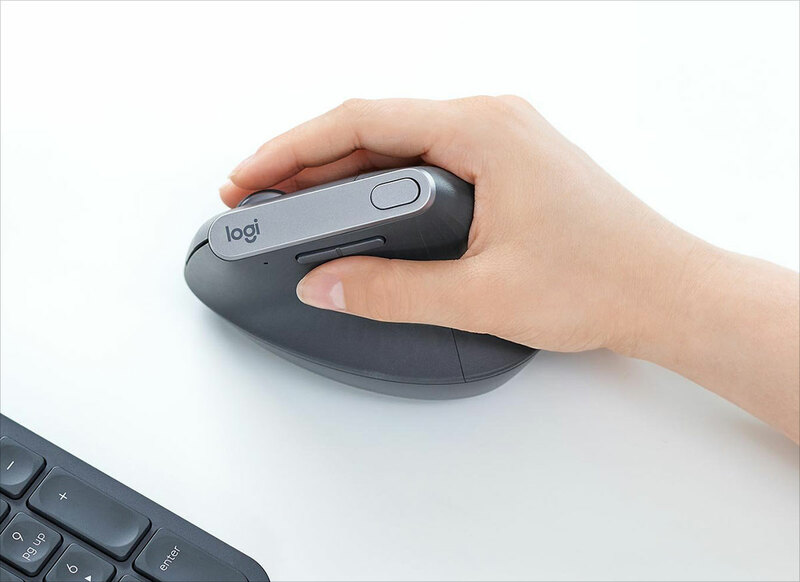 Yes, we know that a laser mouse can track up to 2,000 dots per inch (dpi) whereas an optical mouse can track between 400 to 800 dpi. Allow us to inform you that that your regular mouse doesn’t have to track that level of preciseness which is done by a laser mouse. Size: Full size or Travel size? 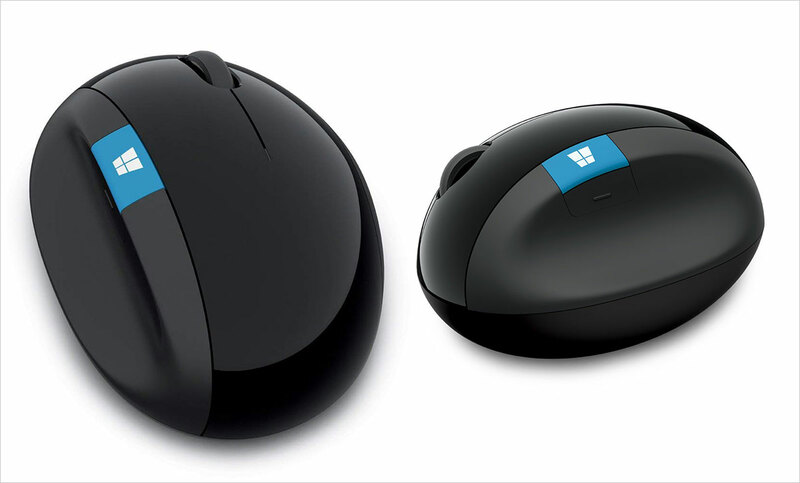 Computer mice are designed in 2 different sizes; full & travel. 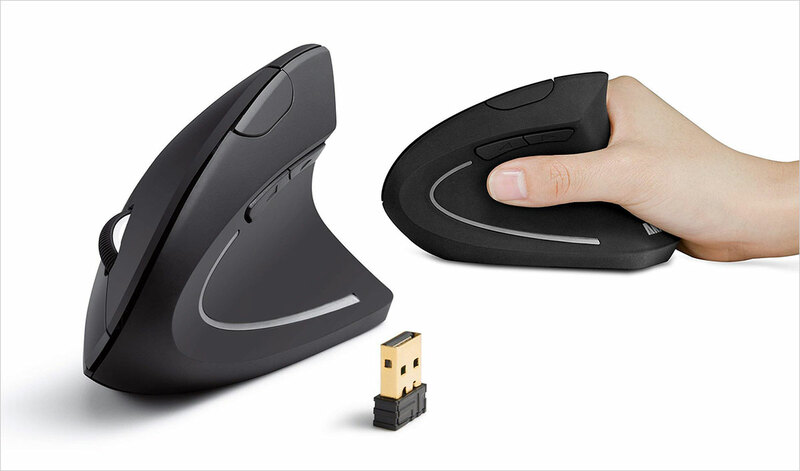 Getting a travel sized mouse is a good idea as it can also be used comfortably by people who have small hands making it a friendly accessory for everyone. Don’t go for a mouse that is pretty. 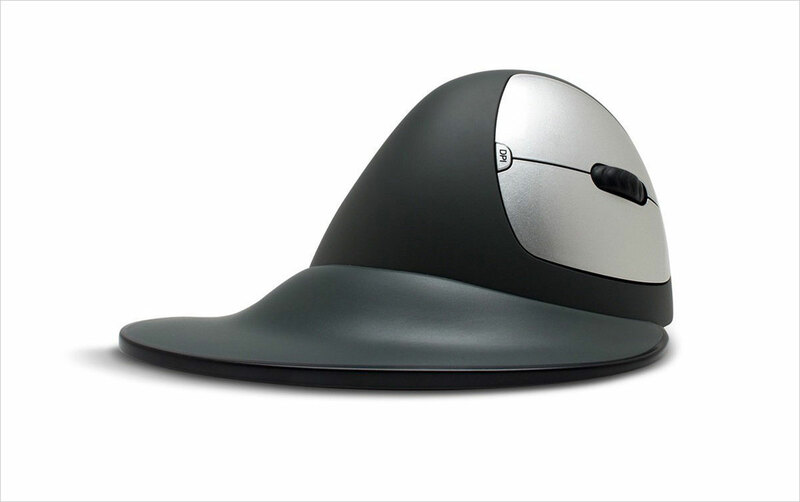 Always get a mouse which has a comfortable design. You can check the reviews online too. We are positive that after reading this blog you will able to make an informed decision about which mouse to get for your computer. If you are a graphic design and work in front of PC/Mac for more than 10 hours then your first choice should be ergonomic. Even we prefer that all your devices and their accessories must be ergonomic so that you don’t feel exhausted during and after working on your design projects. 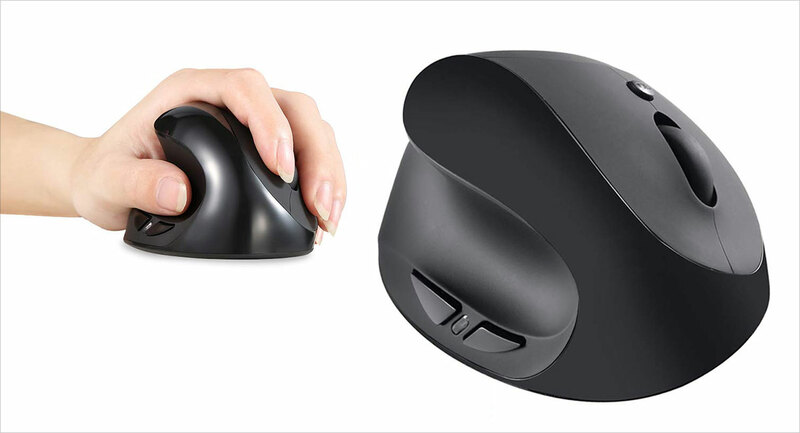 Ergonomic mouse will help you in minimizing the chances of your hand getting stressed and you will not feel nerve tension. 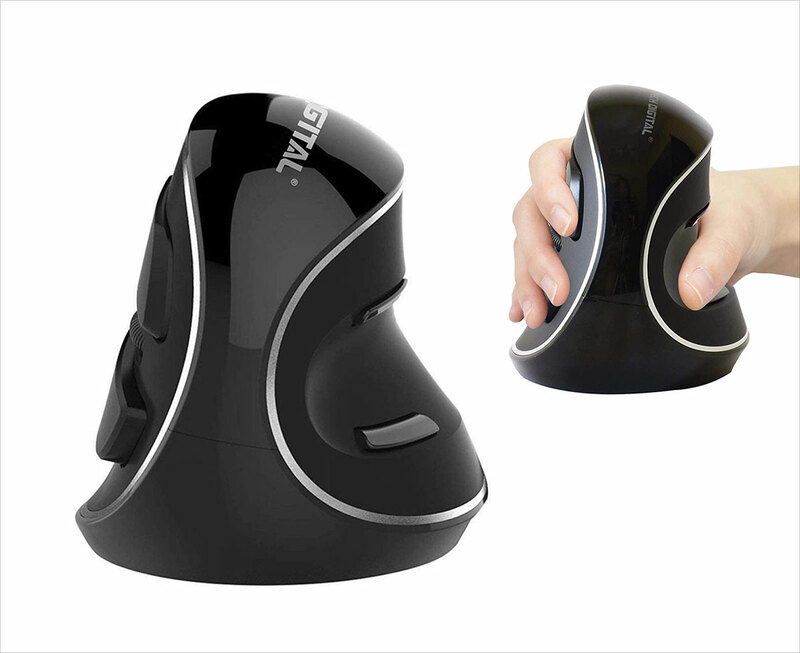 So today, we decided to share best ergonomic mouse in our publication. You will sure like them and get use to them in few hours of working.